My first apartment ever and it’s been a really amazing experience. Safe, clean, and a very nice community. Lots of great amenities such as gym, tennis court, and salt water pools. Also, the staff here are helpful and kind. Overall five stars for the Gazebo apartments. This is a great apartment community! It's usually very quiet at night. The apartment staff is always available and helpful. I only wish that they would update the units a bit more. Paint that is not brown, actually ceiling lights in the rooms and new carpet would really make this place amazing. I’ve been at Gazebo for a couple weeks now and so far I love it. It’s very quiet and the staff is extremely attentive. Josie is amazing!! I’m glad I was able to find this community. I love living here. The apartments are clean and spacious. The grounds are beautiful, and I enjoy going to the events the community puts on each month. This is a place that strives for community and has a young, vibrant feel to it. It’s an ok place to live considering the price and location. Great apartment with tons of amenities! With spring here I can’t wait for the herb garden to be ready and to start using the dog park. I love the walking paths and how all our neighbors are super friendly. My resident experience at Gazebo has been great! I love all of the programs that they put on for the residents to enjoy and bond through. The staff is so kind and welcoming and is always willing to answer questions or concerns. The campus itself is gorgeous. I love being able to walk around and feel safe at night throughout the complex’s fenced in area. Newly updated apartments. I just wish the kitchen's were a bit bigger - it's hard to navigate around if there are 2 of us in there. Overall a great place to live! I have been pleased with Gazebo for the most part, particularly getting maintenance requests completed in a timely manner. One irritation I have had recently is a lack of communication about things going on in the community like installations that have closed part of the road for a long period of time, an invasive installation, and temporary closing of 2 of 3 laundry rooms. The gazebo is a great place to live. It is very safe and is in a very convienent location. They also host a number of fun events for the residents a couple times a month. I really enjoy living in Gazebo Apartments. I appreciate the gated community, and how safe I feel in it. I love all of the services they offer, and how clean the whole complex is. It’s been a great community and awesome dog park, also the office is really quick at responding to maintenance issues. I love that is close to the interstate with easy access to downtown. Love the area. My time has gotten more pleasant here as time has gone on. I love how quiet it is and how I feel safe at any given time. My neighbors are really kind as well. I really enjoy the various activities available for residents, for example the candle bar. It is a great way to interact with other residents. I love living at Gazebo! The community is beautiful, well kept, and full of fun people. The office staff are friendly and helpful. The apartments are large! I love the location as well! Really good service from the people that work there. Stewart is good for any questions and helping us out. Only problem is sometimes the water in the shower won’t turn off all the way and runs continuously. My husband and I really enjoy Gazebo apartments. It is in a great location in respect to downtown Nashville. The office staff is friendly and helpful. We love the pools and pet friendly atmosphere. Thank you so much for your review! The Gazebo staff is happy to hear that you are enjoying your residency with us! Gazebo is a great place to live! The management team is friendly and responsive, maintenance does a great job of preventative care and also fixing things quickly when needed. Thanks for taking the time to review us! The staff appreciates the positive feedback and kind words. Please don't hesitate to reach out to us if you need anything during your residency! Lovely office staff, great facilities, good location. Honestly pretty decent rent for Nashville. Apartments are beautiful and nice people in the community. Gemma, We appreciate the kind words and are so happy that you've chosen Gazebo as your home! My husband and I have lived here 3 years now and have had nothing but a wonderful time being part of this community. We like the events, our neighborhood and of course, the wonderful staff here at Gazebo! Anna, Thank you for your kind review! We love our residents and hosting the events, we hope to see you and your husband at our upcoming events! Let us know if there's ever anything we can do for you! Love the community. Love our apartment. Will definitely be renewing our lease again this year. Thanks Gazebo! Staff is always so wonderful!! Brett, We're so happy to hear that you will be renewing your lease with us and that you've chosen Gazebo as your home! The staff appreciates the kind words and positive feedback! Please don't hesitate to contact us if you need anything! Gazebo is the first apartment community we have lived in. The staff is helpful, maintenance is quick, and we love the pools. It's a big plus that it is so dog friendly. My resident experience has only gotten better since I moved in. The staff is wonderful and everything is kept up extremely well. Overall an awesome place to live! Savannah, Gazebo is lucky to have amazing residents! Thank you for the compliments on the staff and we hope you continue to enjoy your residency with us! 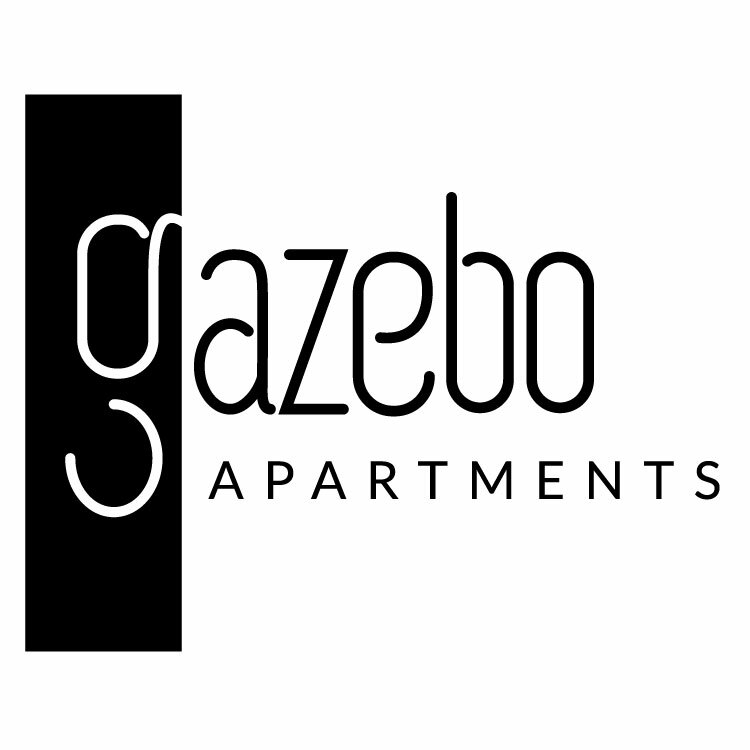 We love living at Gazebo! The staff is friendly, maintenance is done well and is always a priority, and the complex itself is beautiful. It is conveniently located with easy access to downtown Nashville, East Nashville, and Brentwood. We are moving out of state soon but will miss living at Gazebo. Anna, Thank you for your kind words! The Gazebo staff appreciates the positive feedback and we are so happy to hear you love Gazebo! We'll miss having you as a resident!